Dr. Jessica Casey | Circumcision | Radio | Carly Snyder, M.D. 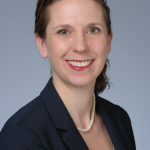 Posted December 3, 2018 by Carly Snyder, M.D. This week on MD for Moms, I’ll be interviewing opens in a new window pediatric urologist Dr. Jessica Casey opens in a new windowabout circumcision. This is a topic that generates heated debate and strong, impassioned views on both sides, making it hard to discern fact vs opinion. Dr. Casey opens in a new windowwill explain the reason people choose to circumcise, why others may opt not to, the risks and potential benefits while also dispelling myths. We will also discuss common infant urological issues like hypospadias, what to do if a baby has an undescended testicle and much more. This is sure to be an informative and interesting show not to be missed! Have a question for Dr. Jessica Casey opens in a new window about circumcision? Dr. Casey grew up in Chicago and completed medical school and Urology residency at Northwestern University. 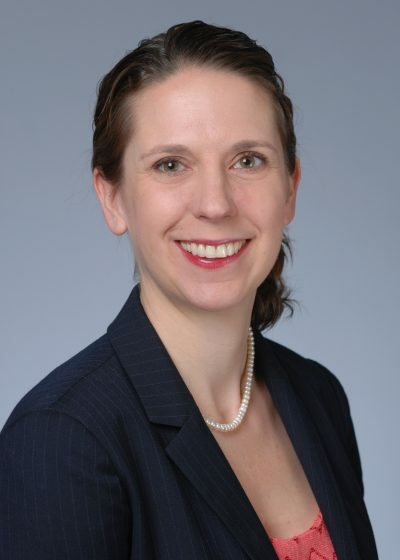 Her fellowship in Pediatric Urology was at Riley Hospital for Children at Indiana University Health in Indianapolis. She has published many peer reviewed articles and book chapters on subjects in pediatric urology. Dr. Casey’s clinical interests include reconstructive procedures for spina bifida, differences in sexual development, and hypospadias. Additionally, she is interested in the management of vesicoureteral reflux and ureteropelvic junction obstruction and robotic approaches to surgery. Dr. Casey recently relocated to Las Vegas to be near family native to the area.